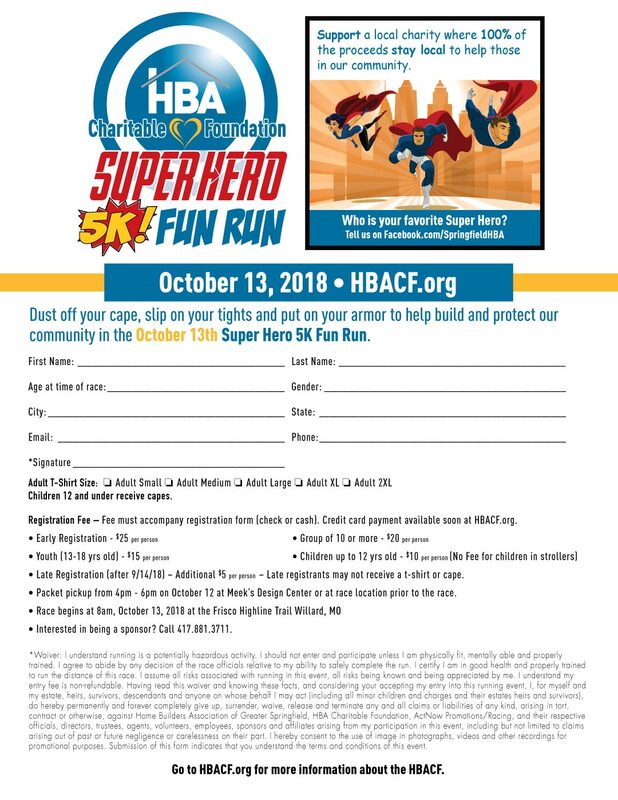 The HBA Charitable Foundation (HBACF) 5K Fun Run is all about Super Heroes for 2018. Sign up to walk or run in what will be a great time for kids or those young at heart. Kids will walk... or run away with a cool Super Hero Cape and there is rumor that Batman will make an appearance. See and share this event on Facebook - PLEASE!